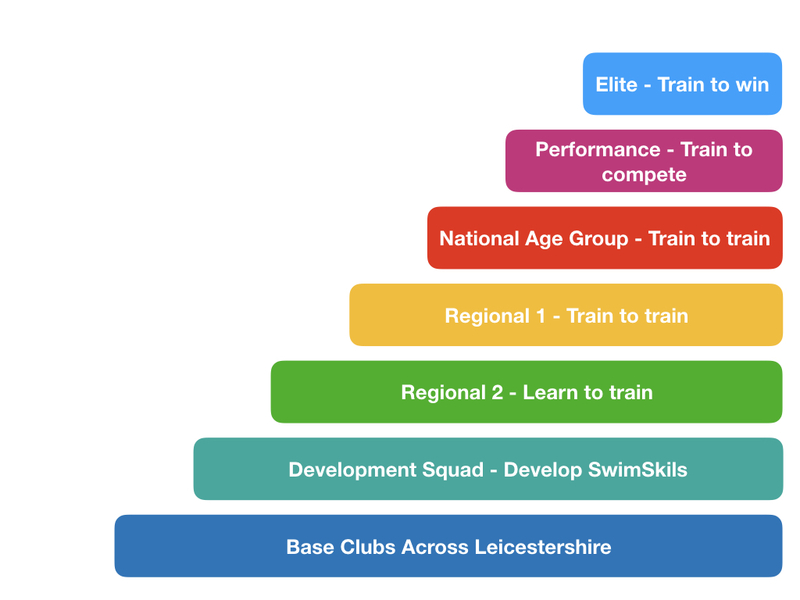 Our club structure is designed to help each swimmer meet their full potential. As the Talent Pathway for LASA swimmers are invited to join the Club, usually in the summer months, then over subsequent years will normally move through the squads as their ability, dedication and performance indicates. As they move through the squads they will increase the number of hours they swim per week allowing each swimmer to reach their full potential. 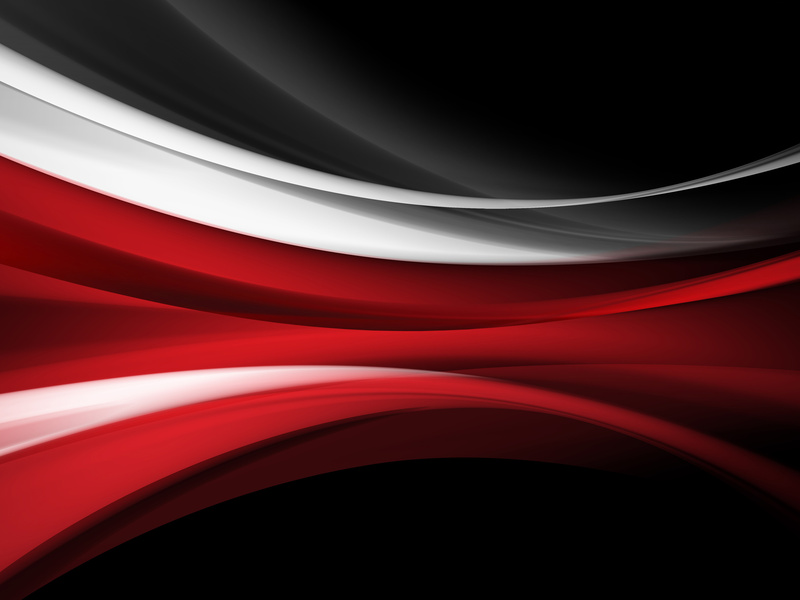 During their time at COLSC swimmers will be assessed by the coaches and they will be moved up through the different squads in accordance with the Squad Criteria which has been set by the coaches. The Squad Criteria for this season can be viewed here, please note it is a guide to the squads and that the final decision rests with the head coach.